The Czech association of PR agencies APRA awarded the best PR projects of 2012. PRAM Consulting competed with 117 projects and scored three times. Individual projects could have attended in more categories at a time, thus the overall number of submissions to this year’s Czech PR Awards (ČCPR) was 209. PRAM Consulting was nominated in three of the 19 categories with a crisis communication project for Skylink, the leading satellite platform on the Czech and Slovak markets. Last year Skylink introduced the so-called Service fee that applied also on the basic channels package which had been advertised as free from any charge until then. A loud outcry among the platform’s customers was expected, as well as negative coverage on the media and involvement of market regulatory authorities. PRAM Consulting took over the crisis communication of the controversial step and included not only the 2 million subscribers and the media, but also the platform’s employees, partners, sellers and public institutions. From May 30th to the end of 2012 the introduction of the fee generated over seven thousand comments in discussions on the Czech internet and 2,5 thousand comments in forums and below articles on Slovak media. In Czech Republic 240 online and 56 print articles were published on the topic that was also featured twice on TV news and four times on the radio. On Slovak media we counted 137 online, 36 print, 2 TV and 3 radio mentions. The outcome of the campaign is best described as follows: not just that there was no massive customer churn, the number of subscribers did even grow by several hundred thousand during the crisis period! The client did not even dream of such an amazing success. 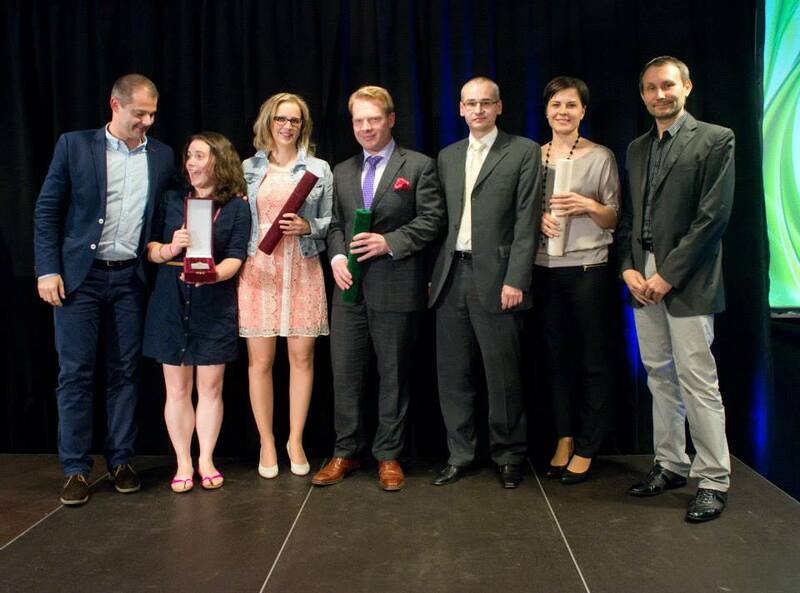 Thus the campaign was also highly appreciated by the jury of ČCPR that bestowed three awards to the project. It won the prestigeous Corporate communication category and was voted third best in the categories Services and Crisis communication. Our project was also featured on the shortlist of the five best PR campaigns of 2012. Eventually our campaign did not become the overall winner of the Czech PR Awards, as the jury decided to award the presidential elections campaign of Karel Schwarzenberg. For the list of winners see here.